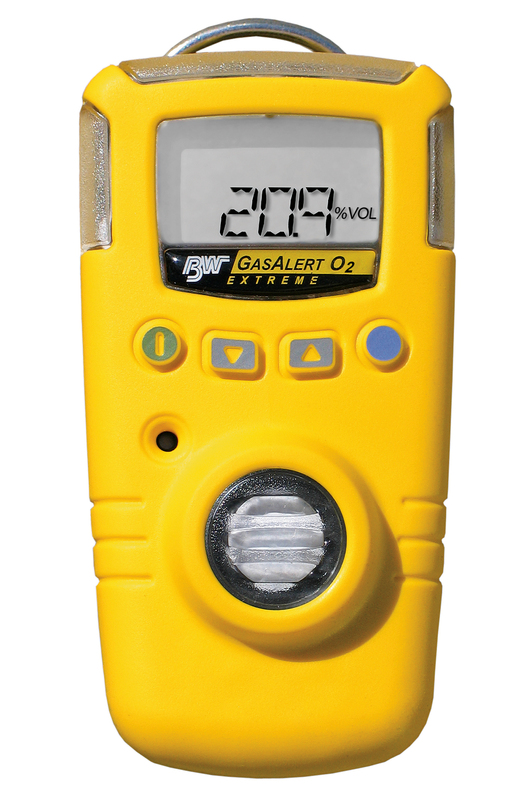 The BW Gas Alert Extreme is a single gas detector by BW Technologies and Honeywell. This unit can be ordered to detect a range of common toxic industrial gases to protect against over exposure. The Gas Alert Extreme is supplied with a 2 year replaceable lithium battery allowing ease of use without the need of re-charging. The unit has a range of language settings and is also fully datalogging and when used with the free to download fleet manager II software and USB datalink cable you can download records of event and alarm data. Compatible with the BW Microdock II Test station providing a quick and easy bump and function testing solution. Most configurations of the BW Gas Alert Extreme are available for next day delivery from Gas Monitor Point. There are also a wide range of accessories available for this unit from Gas Monitor Point which can be found on our accessories and spares section. For Full Specifications and details please click on the DataSheet link below. Please contact our helpful sales team on +44 (0) 1704 330 315 if you would like to discuss your requirement or application. Product designs and specifications are subject to change without notice. The user is responsible for determining the suitability of this product.